To celebrate my four year anniversary, I wanted to update one of the first posts I did on that first day, back on July 25, 2007. 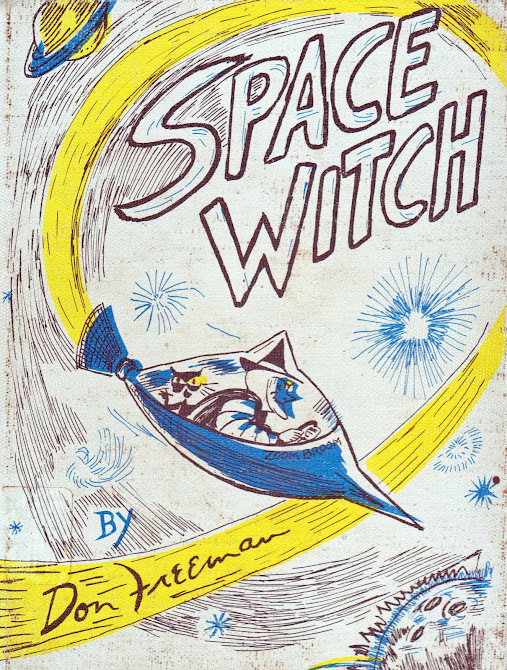 Welcome Space Witch by Don Freeman with new scans and all. 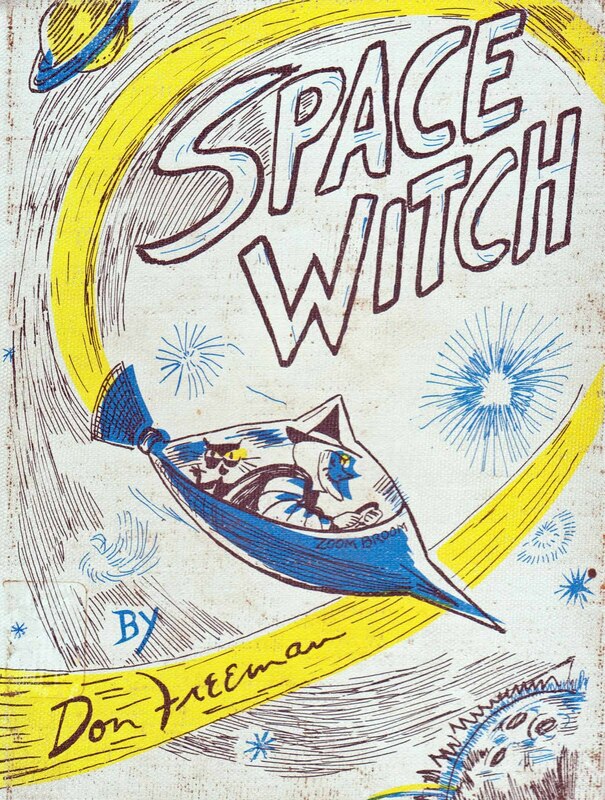 Love Don Freeman -- and I love this book! Wow, 4 years. I didn't know what a blog was 4 years ago.